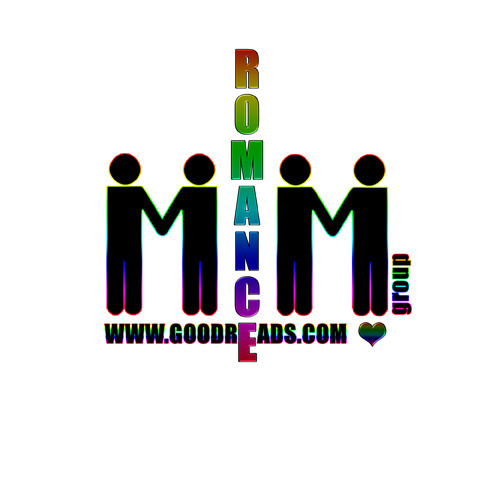 Make the Yuletide Gay has a number of cute, heartwarming stories for the holidays. Some are just too short, others are just not “holidayish” enough, missing out on some turn of the story that leaves you feeling just a bit let down. here they are with my comments and ratings. ♥︎Thought this was one of the cutest stories here. Lovers reunited at Christmas time. Short and sweet. Very nice. ✒︎This one sort of missed the mark for me. It seemed that they brushed the whole discussion away and settled at the end. Sort of sad and unsettled instead of finished. ♥︎Meet cute and it has a kitten. Heartwarming and sweet if too short. ♥︎This was my favorite story of the anthology. From the initial meeting to their get togethers around that marvelous tree and discovery about each other. I just loved it. True Christmas! The writing was as great as the story. The last thing Aoi wants to do for New Year’s is spend it with his boyfriend’s parents, who were far from thrilled when their son came out. Can Aoi warm their hearts making traditional mochi or will they end up in an even stickier situation? ♥︎I liked this story but for readers unfamiliar with this couple from the author’s series, this might be a little confusing over certain elements about this established couple. It’s far better to have the background than to come at this story cold. With the background knowledge I found Aoi’s path towards acceptance heartwarming and hopeful. Authors Note: This anthology is free at all retailers except Amazon.com. We have been unsuccessful in all attempts to get Amazon to change the price. 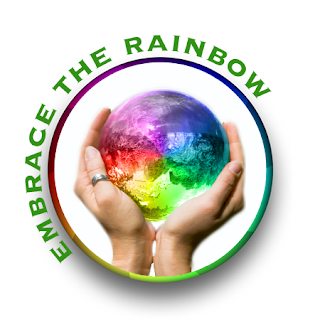 Therefore we have decided to donate all proceeds from Amazon sales to the Trevor Project. If you bought your copy there instead of getting a free one, please know your money is going to a good cause. Cover art is cute and that adorable guy will catch your eye anywhere. 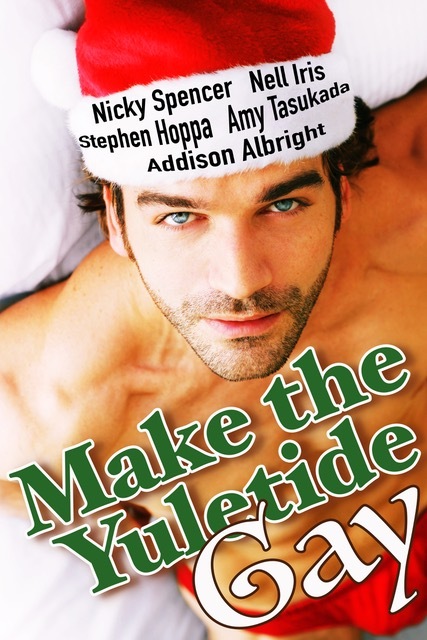 This entry was posted in Books, Contemporary fiction, eBooks, M/M Anthologies, M/M Book Reviews, M/M Contemporary Fiction, M/M Fiction, m/m holiday stories, M/M Romance, Uncategorized and tagged A MelanieM Review: Make the Yuletide Gay: a Collection of M/M Holiday Stories –, Addison Albright, Amy Tasukada Stephen Hoppa, M/M Holiday Story Anthology, Make the Yuletide Gay: a Collection of M/M Holiday Stories, Nell Iris, Nicky Spencer.